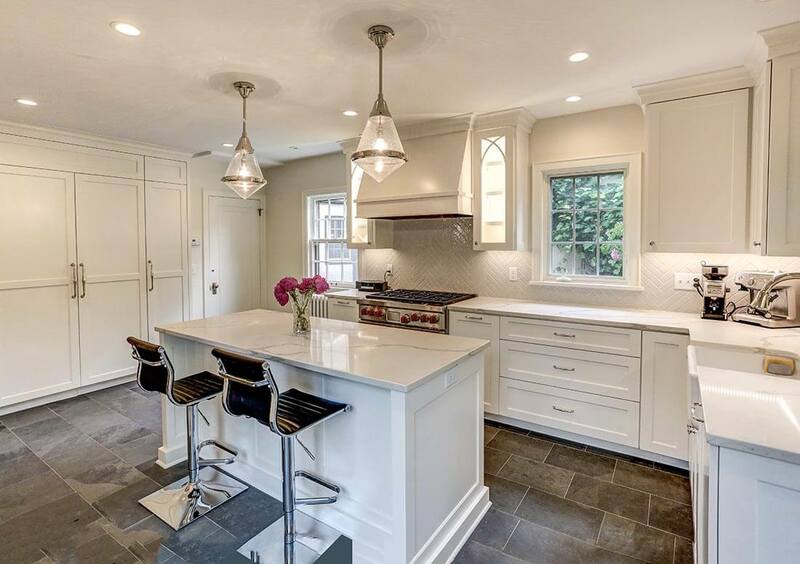 Titus Contracting recently completed an addition, main level renovation, and kitchen remodel in the lovely Nokomis-Page neighborhood in Minneapolis. 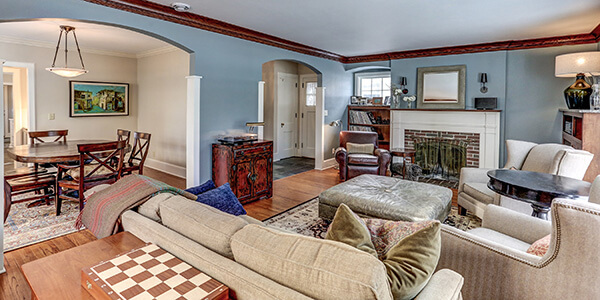 Our clients were looking for design direction for remodeling their main level in the Nokomis Neighborhood and keeping it within the period look of their 1920s home, as well as a second story master suite addition. They were referred to us by past clients who were ecstatic over their own Minneapolis home addition and enjoyed working with the professionals at Titus Contracting. After meeting with the clients and discussing their desires for the project, we presented them with a preliminary scope of work, design ideas, and budget information. They decided to hire Titus for a design-build agreement. A design-build agreement allows us to work with our clients to come up with a comprehensive design, allowing for an accurate scope of work, and therefore more accurate pricing. It also allows our clients to work through their budget, selecting and prioritizing their needs, wants and wishes for the project. This ensures the project budget is prioritized by what our clients deem important. Our team worked closely with our Nokomis-Page clients to work through their selections and design ideas to make sure their project fit their vision, budget, and needs. Based on the proposed client budget, it was decided that the addition, the main floor, and the kitchen remodel project would occur together. They decided the second story master suite remodel would be a future project to be finished at a later date. 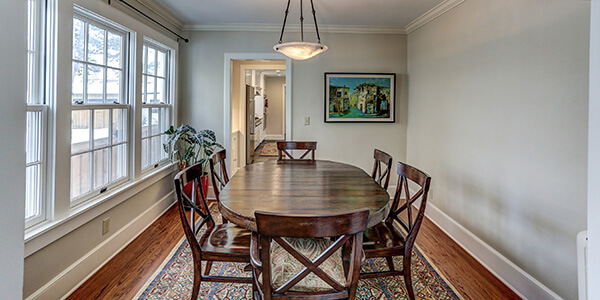 If you take our special 3D tour of this project, you can see their home after the renovation. You will notice the space created by the second story addition remains unfinished for now, until the clients decide the time is right to move forward with their dream master suite. To see the before 3D tour, visit our previous blog on this Minneapolis home remodeling project. The exterior portion of our clients’ addition included brand new architectural series Anderson windows and a combination of stuccos to blend perfectly in with the existing look of their home. The kitchen was opened up to flow with the rest of the main floor and had many exciting new features added to update its look and feel. Titus Contracting created a beautiful arched opening to match an existing arch in the home and installed brand new millwork throughout the home. The all-new slate flooring throughout the main level also included in-floor heat, which is a nice comfort feature, especially on cold winter days. Another critically important aspect of the kitchen design was a mechanical makeup air system, since the range exhaust hood was over 300 CFM. Besides updates to the HVAC system in the home, there were also numerous electrical upgrades including new, high efficiency LED recessed lighting, as well as under cabinet lighting. Althought a kitchen remodel is ideal any season, its especially suited for a home’s winter projects. 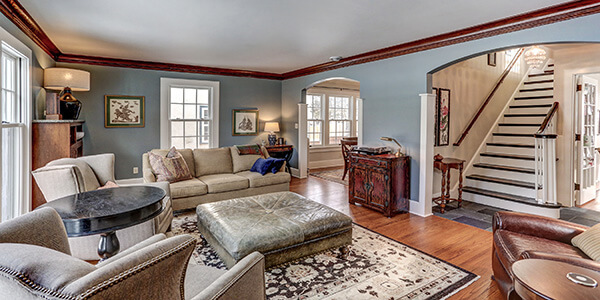 Design-wise, our clients wanted to update the look of their home while staying true to the feel of the home’s 1920s time period. They chose beautiful white enamel cabinets, some with the popular look of glass door inserts, and a white subway tile backsplash to enhance the bright and open feel of their kitchen. A decorative range hood perfectly accented their new six burner Thermador cooktop. Our clients also selected a large, stainless steel Kitchenaid fridge and other high-end appliances. 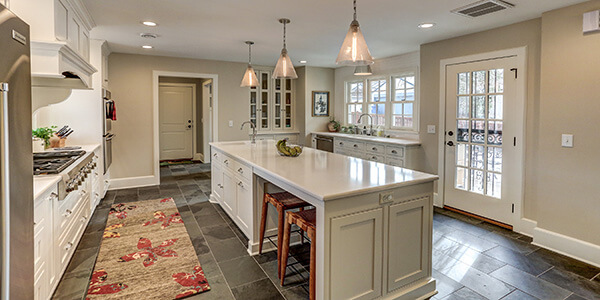 For their countertops, our clients decided to go with clean, white polished Silestone tops. Our clients also decided to include a couple features that are becoming more popular these days, including a pot-filler over the stove, a white cast iron deep, single bowl sink, and a spacious food preparation and eating area (with its own sink) on the island. 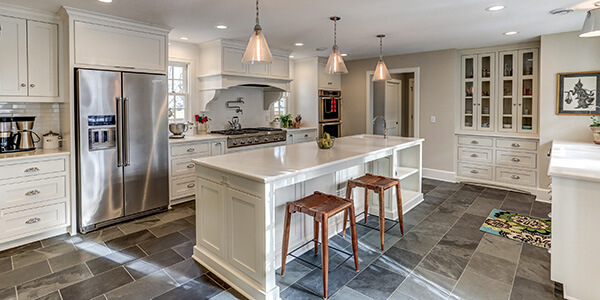 When you want kitchen cabinets that are designed specifically with you and your family needs in mine, Titus Contracting Inc. is your kitchen remodeler of choice. When first considering kitchen cabinets, you need to decide how much of your budget you are willing to allocate to the cabinets themselves. The least expensive cabinets are box cabinets with limited ability to customize. The next level is semi-custom or “made to order” cabinets. These are still technically a box line but you can get away from the typical 3” size increments you get in the more limited box cabinet line. You can often change depths and heights to meet your needs as well. The changes do affect your price and if you are doing too much customizing you will more than likely be better off going with a complete custom cabinet. The final is a custom cabinet that perfectly fits the style of your home and the way you use your kitchen the most. This cabinet is designed specifically with you and your family needs in mine. These cabinets will typically come in long runs where the other two types will have definite lines between each “box”. We’ll help you assess what works best in your home. Its a place where people naturally tend to gather. Our happy clients were able to turn their kitchen into a beautiful and functioning space, perfect for entertaining family and friends. Their design and selection choices allowed them to upgrade their home exactly to their tastes and the vision they had for their project. Our clients are loving their new remodel and addition, and they are looking forward to beginning their master suite and lower-level upgrades at another time. Have you been dreaming of updating your home to make it more beautiful and functional for your family? Take the next step today and talk to the trusted home remodeling professionals at Titus Contracting. 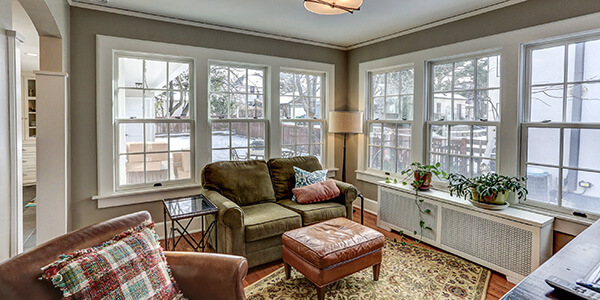 Our professionals have decades of combined experienced and have remodeled hundreds of homes in the Twin Cities metro area. We would love to talk to you about your project and help you turn your home into the place you have always dreamed of.